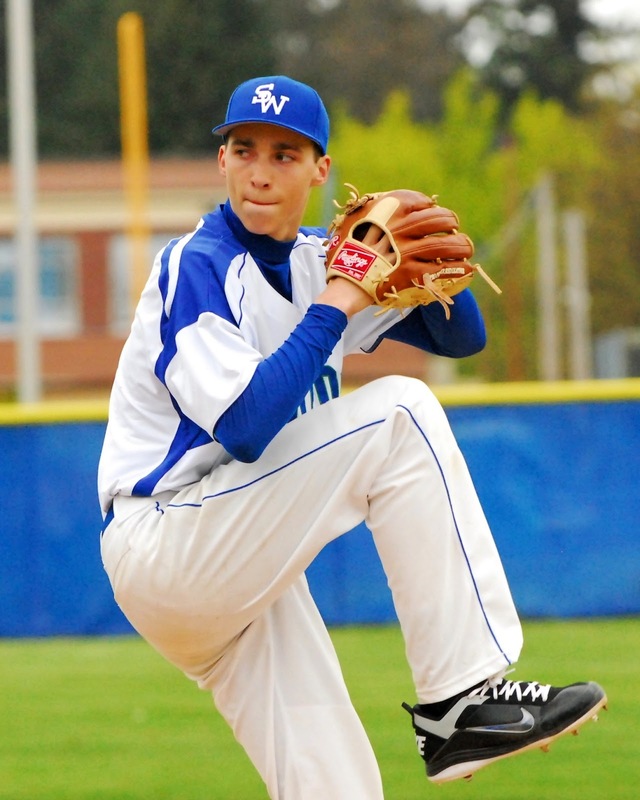 26 year old Blake Snell, a baseball star at Shorewood, made his MLB debut with the Tampa Bay Rays in 2016 and won the American League Cy Young Award in 2018. He recently negotiated a new contract with the Rays that adds up to $50 million over five years. The new contract includes a $3 million signing bonus payable within 30 days of the deal’s approval by Major League Baseball and a raise to $1 million for this season. He gets $7 million in 2020, $10.5 million in 2021, $12.5 million in 2022 and $16 million in 2023. His 2023 salary could escalate by up to $2 million based on Cy Young Award voting in the first four years: $1 million for each win, $500,000 for each second-place finish and $250,000 for each third-place finish. Hope he stays healthy and injury free!